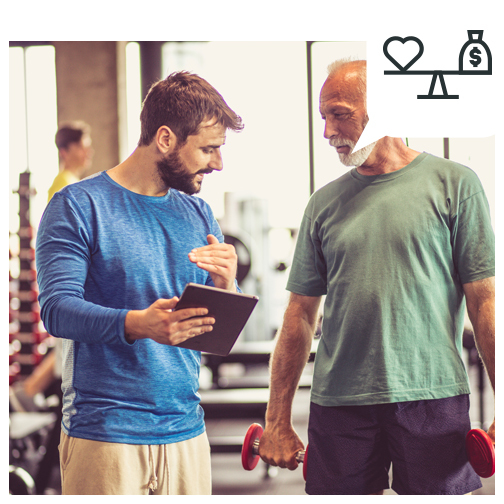 We offer a single platform solution for Gyms and Fitness Centers to run their entire business however they see fit, without constraints. It's the simplest, most comprehensive club management & sales tools available. Built by Gym Owners. For Gym Owners. Schedule a FREE consult with a LOCAL solutions EXPERT. Echo Daily is your EXPERT Gym Management Solutions partner. With over 35 combined years of trusted service, we know what it takes to be successful. Echo Daily, Inc. is a registered ISO of Wells Fargo Bank, N.A., Concord, CA. 2018 | Echo Daily, Inc. | All Rights Reserved.